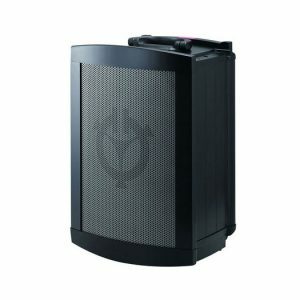 Challenger passive extension speaker with retractable trolley handle and wheels. 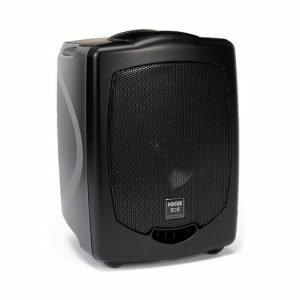 Focus extension speaker, supplied with 10m cable. 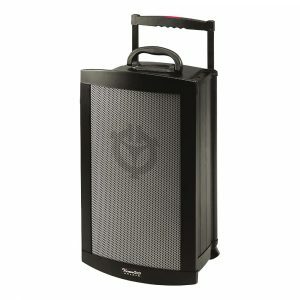 Victory passive extension speaker fitted with retractable handle & wheels. ©2019 Reflections AV. All Rights Reserved.